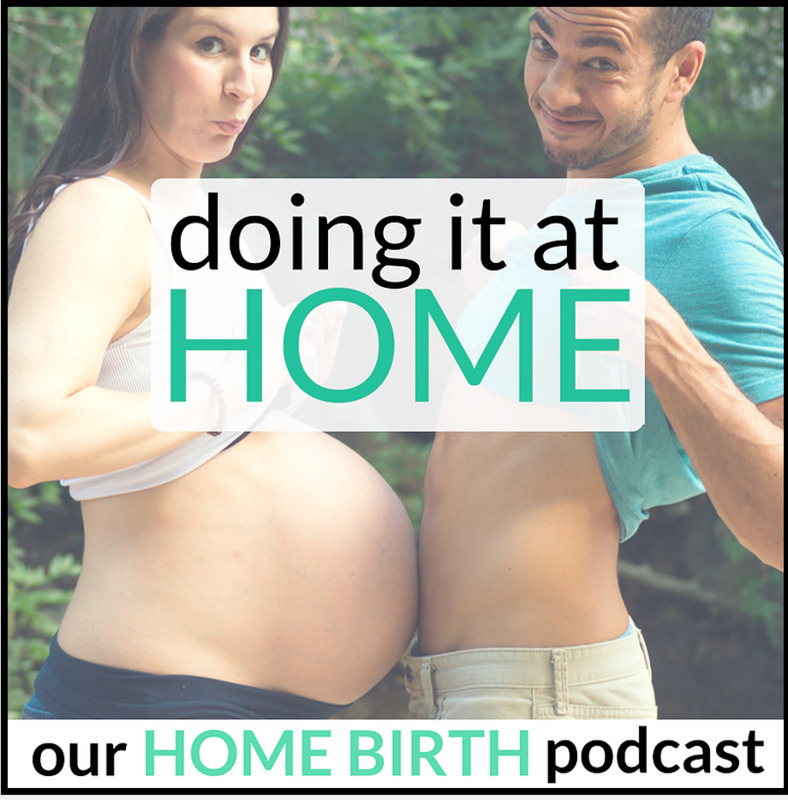 Both Matthew and Sarah Bivens took great interest in a subject they had not yet covered in their SUPER informative site and PodCast - Infant Acid Reflux. Although they were lucky enough as parents to escape issue with their child, it's clear by reading their site that they are all about providing valuable content for their followers. We had a great time sharing they they were the perfect amount of curious so we could explain how we love to help! 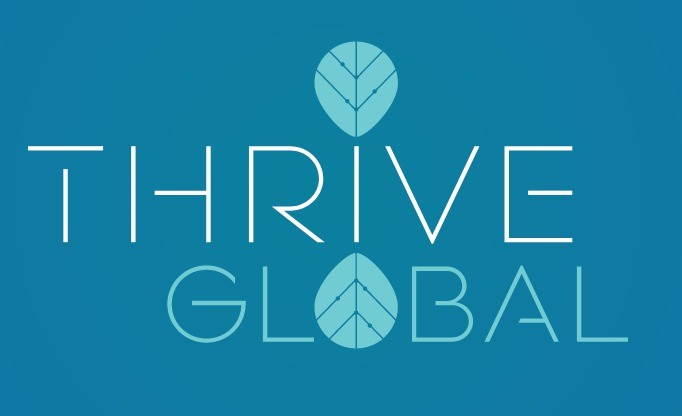 Thrive Global is an entity of Huffington Post and we we're so fortunate to connect with Arianna Huffington directly. She was inspired by what we do and how we help so many families she wanted us to write an article for her publication. Thank you Thrive Global and Arianna! Jessica Liverman-Wimer is an experienced mom who has gone the long haul with a reflux baby, and... she's a NURSE! 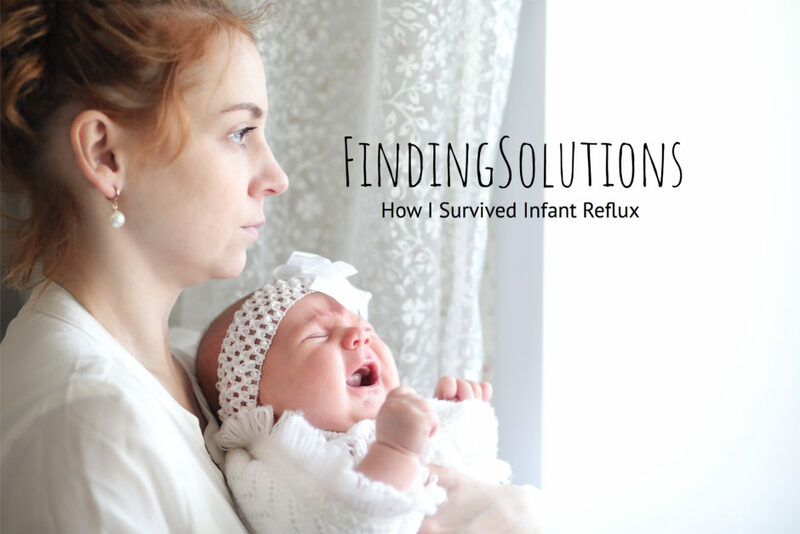 She wrote a very touching article called F U Reflux a number of months ago. This update latest article talks about us, Dr. P and all that we do to help. Be sure to read the article and subscribe to her page!